We bring a magnificent range of Chef Bow Ties in a spectrum of colors and patterns. 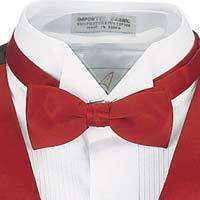 They are available in different sizes as per the specific demands of customers. 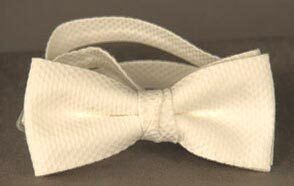 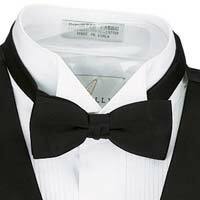 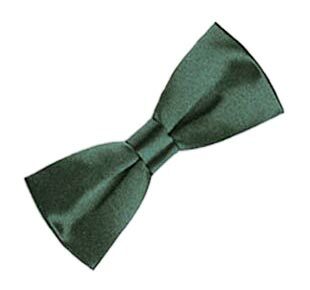 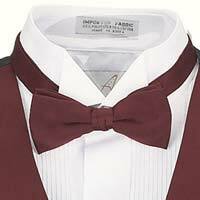 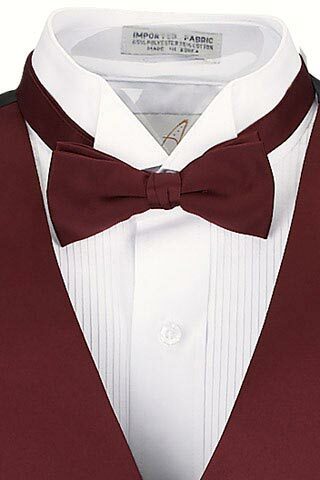 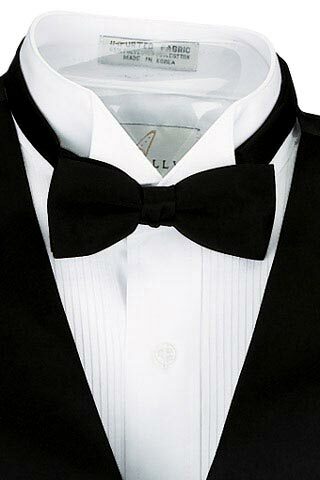 Chef Bow Ties are fabricated using premium fabrics like silk, satin, cotton, etc. 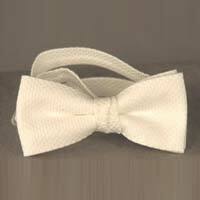 They are highly demanded due to their fine stitching, excellent finishing, and long lasting nature. 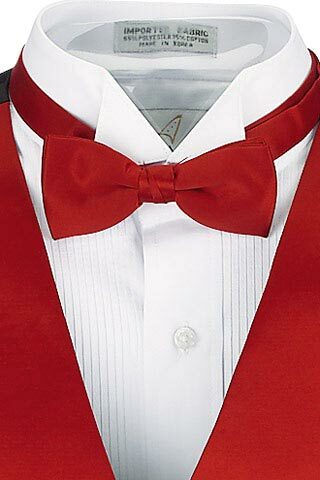 Patrons can avail Chef Bow Ties at cost-effective prices.